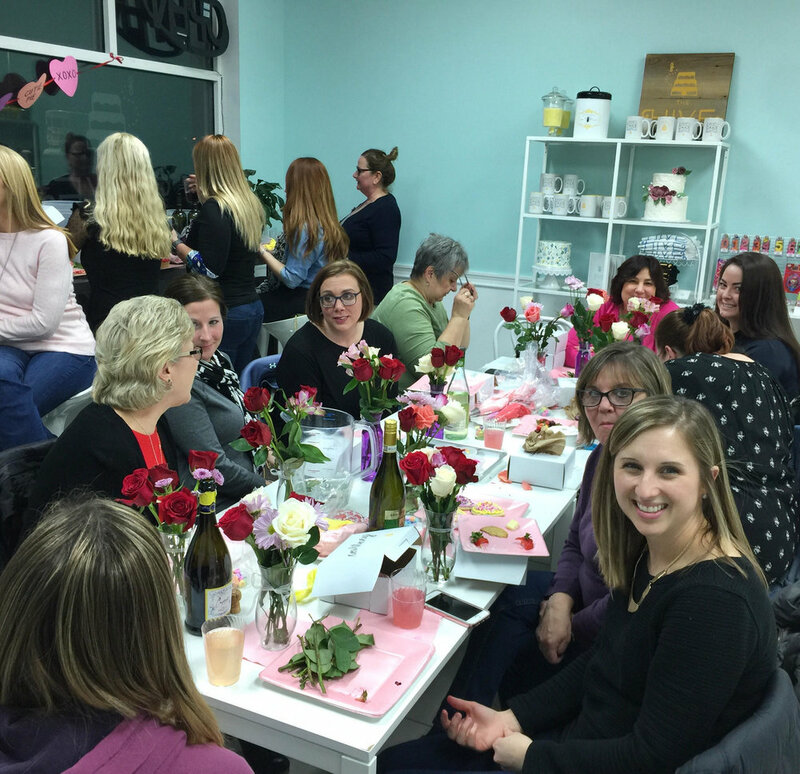 Last night, we hosted a fabulous Galentine's Day party for 20 lovely ladies of Cleveland! 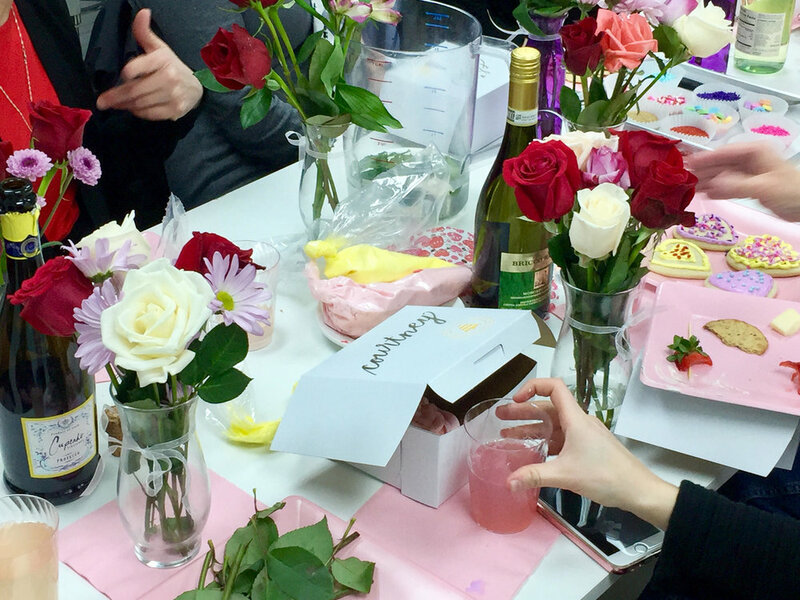 We enjoyed drinks and appetizers, made our own floral arrangements, frosted Valentine's Day cupcakes and sugar cookies. 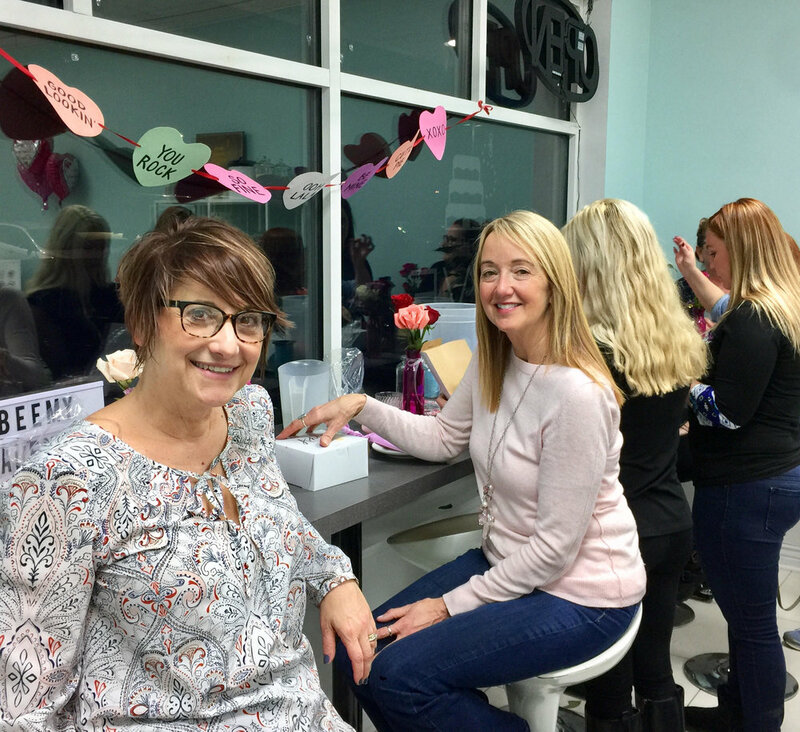 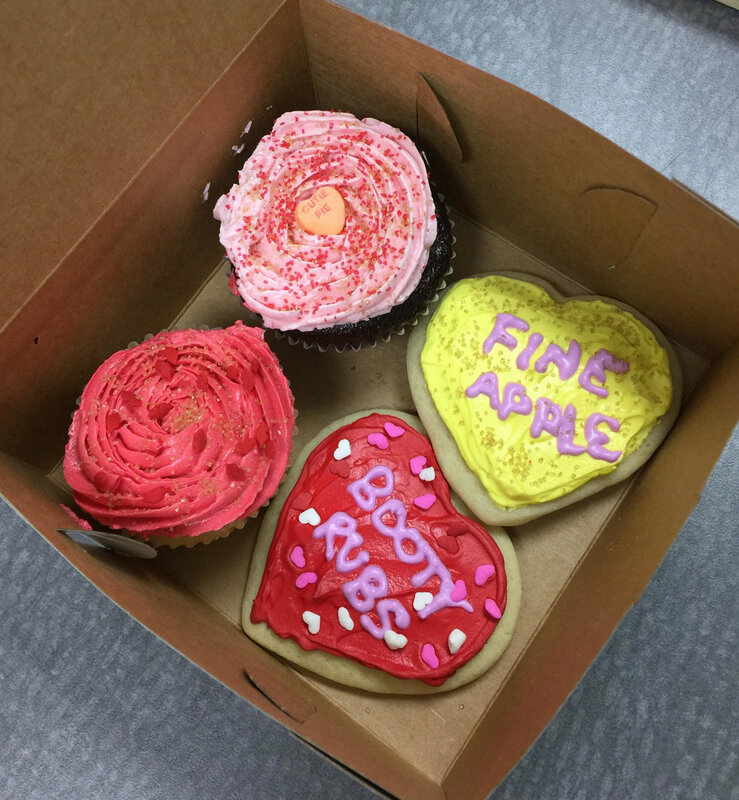 Thank you to all who spent their evening out our Galentine's Day party, and wishing everyone a special Valentine's Day!